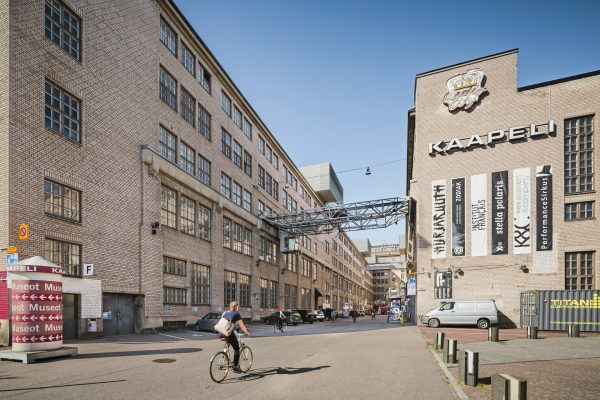 Tero Saarinen Company will relocate to the Cable Factory. A 200 square meter dance studio as well as TSC office and technical storage facilities are under renovation. The opening of the new TSC space is planned for summer 2019. Third Practice draws from Monteverdi’s radical heritage. Twelve TSC dancers and HeBO musicians are joined on stage by tenor Topi Lehtipuu and the virtual avatar of Catalonian soprano Núria Rial. Work-in-progress open rehearsals in Helsinki at Finnish National Theatre in May. World premiere at Teatro Amilcare Ponchielli, Rassegna di Danza & Festival Monteverdi in Cremona, Italy, on 29 May 2019. 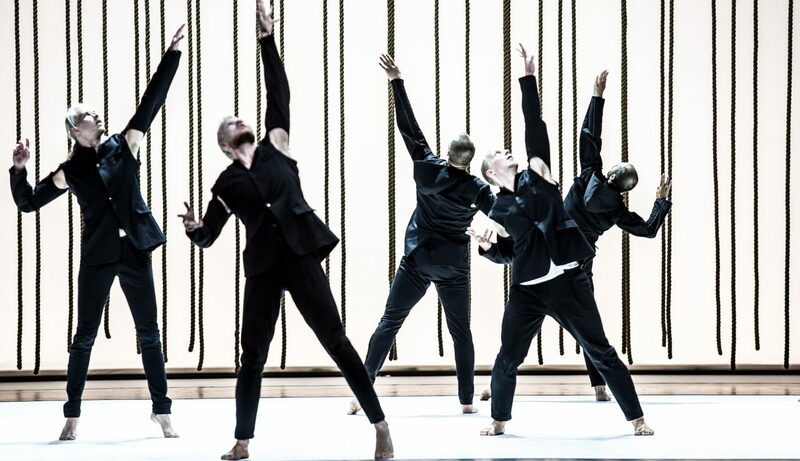 Finnish premiere at Kuopio Dance Festival in June. 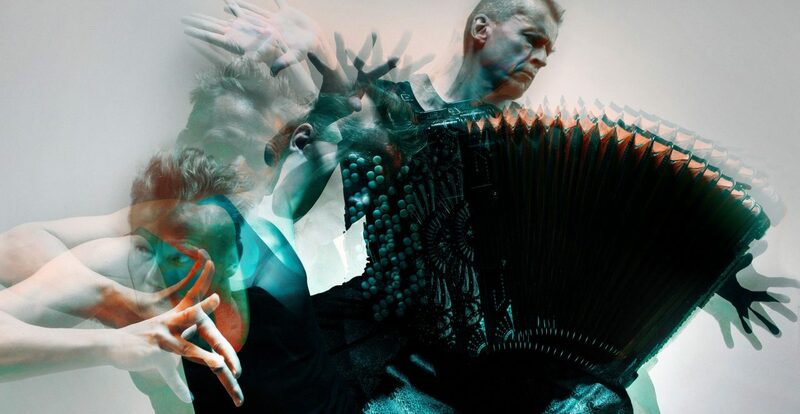 TSC’s winter intensive 2019 focuses on Tero Saarinen’s choreographic work. Set to take place on week 8 (winter break in Helsinki), the 5-day course gives a comprehensive overview of TERO Technique and the philosophy behind it. This year’s winter intensive’s special emphasis is in the technique’s transformation into choreography. #throwback to April 9, 2009! Tero Saarinen performed in the L.L.H. music video by Helsinki-based @donjohnsonbigband 📸: Heidi Strengell #terosaarinencompany #contemporarydance #danceonfilm #musicvideo #donjohnsonbigband #dance #music Check out the video in YouTube!